What an emotional, intense album. “Insecurity dressed up as confidence.”, relapse, American narcissism, not fitting in in a crowd, the difficulty of being an artist without being a part of the entertainment machine, and the titular words. All in the first song. Also, the album has Idris Elba. I can’t believe I just IMDB’d that. I don’t need to tear into this album. I’m a homer; Ryan Lewis’ beats and Macklemore’s flow has been a staple in my playlist since I discovered them. I don’t have any special words of introspection about redemption, loss, playfulness, seriousness; it’s all there for you, much like you’ll find on any of his albums. Lyrics that can bounce you around a room giddily, coupled with serious regret and honesty as he makes mistakes that hurt him and his friends, one, on the track ‘Kevin,’ fatally. It’s all there. Is it as good as ‘The Heist?’ Nah. But that’s OK. ‘The Heist’ was something special and u-n-e-x-p-e-c-t-e-d, hustlin’. 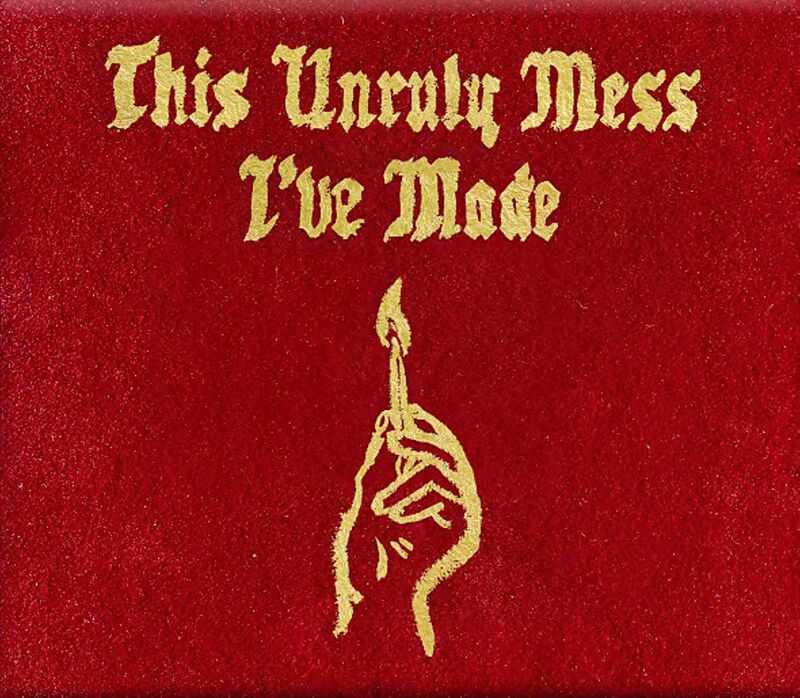 This sophomore effort from the duo is slightly more mature, more considered, and worth everything ‘The Heist’ was for playability; couple of hook tracks that grab the ear, and a wealth of self-analysis in Macklemore’s words that might reflect back, if you take the time to look.